While the Super Bowl halftime show is obviously a choice gig, the idea that the NFL thinks it should then be owed part of Katy Perry’s tour revenue is laughable. If anything, it seems like Perry’s touring potential would only diminish after the show, after all her casual fans catch the few songs they want to see during her seven-minute halftime slot for free. 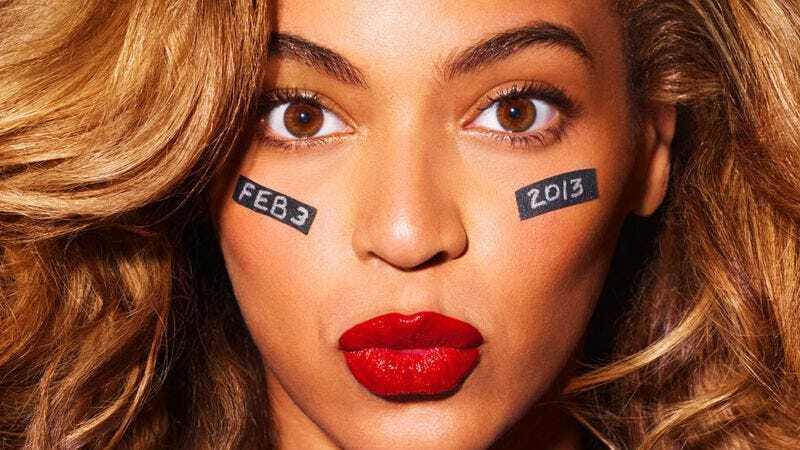 Of course, the NFL could point to Beyoncé’s post-Super Bowl tour earnings as an example of how the halftime show can ramp up revenue—but that’s an anomaly, helped by the fact that Beyoncé hadn’t been on in the road in years, and by being Beyoncé.